The next Elections for the European Parliament scheduled on 23-26 May 2019 have already started with fervour! A total of 751 seats (MEPs) are currently up for grabs by those fortunate enough to secure a seat in one of the most lucrative and privileged positions on offer. Swarmed by hundreds of politicians the “Parliament” was originally created with one specific purpose in mind; to use its democratic voting status as a means to rubberstamp the Council’s rulings and in so doing legitimise the EU institution as a democratic entity! It is also a known fact that MEPs have no role to play in the EU decision-making process or actions agreed behind closed doors between the unelected Commission and Council. As the main body authorised to amend and adopt laws and coordinate policies for the entire European Union, only the “Mighty Commission” can make those decisions. Yet, elected parliamentarians are obliged to stamp their approval on policies presented to them by unelected bureaucrats! It has come to pass that when an elected parliament has no legitimacy or the power to make decisions, adopt laws or introduce policies in the interest of the people, cannot be called a parliament but a lame institution and that’s where parliamentary democracy ends! The rest is a shambolic act based on misconception by a non-elected and undemocratic EU supranational organisation in pursuit of supremacy. Without a doubt, there are clear signs of irreconcilable differences between the Commission and some member states are resisting the unsavoury metamorphosis the EU is going through – from its original concept of a Common Market to a political European Union in pursuit of its own army and control over the lives of 512.6 million citizens! Under the current political rift it is reasonable to assume that Article 50 for EU Exit would be repeated again some day soon! The obvious rancour between Emmanuel Macron and Matteo Salvini offers a clear picture of policy discord among EU leaders attempting to protect their own national interests; breakups seem inevitable! Citizens have come to recognise that national governments and the EU institution have both reneged on their promise to provide security and social stability in a land of plenty, democracy and equality! In contrast, they have managed to rekindle people’s reawakening of nationalism – the stuff that revolutions are made of! 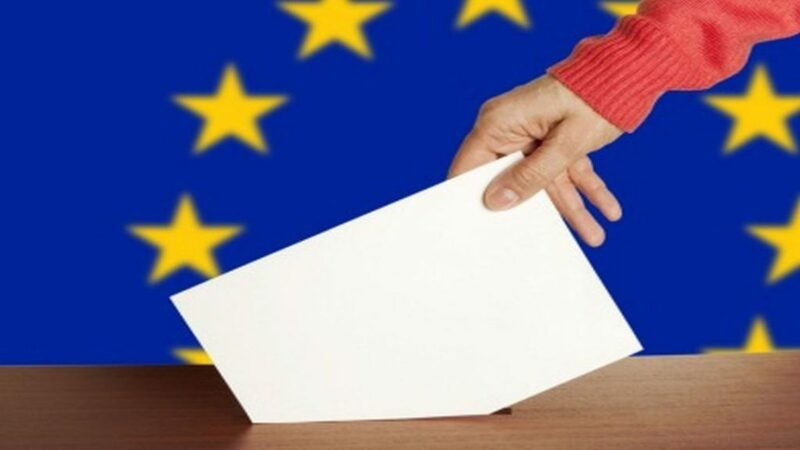 If at the upcoming elections, nationalist parties accumulate enough decisive votes in Parliament, things will never be the same again for the European Union. For better or worse, the EU would be forced to recognise its own failures and accept the truth that the “One Happy EU Family” does not exist – it never did! * Andreas C Chrysafis is a UK published author of six books in circulation worldwide including over 400 press articles. He is an advocate of democracy, Transparency, Equality and Human Rights.